We are passionate about what we do and, with strong leadership and strong players, we have a real focus on customer service and invest considerable sums in making sure we are groundbreaking in the industry. We have an exciting opportunity for an experienced Sales Designer to join our dynamic team, on a full-time basis, based in the east of Scotland. The successful applicant will be responsible for designing and selling bespoke kitchens, working to the highest of standards. 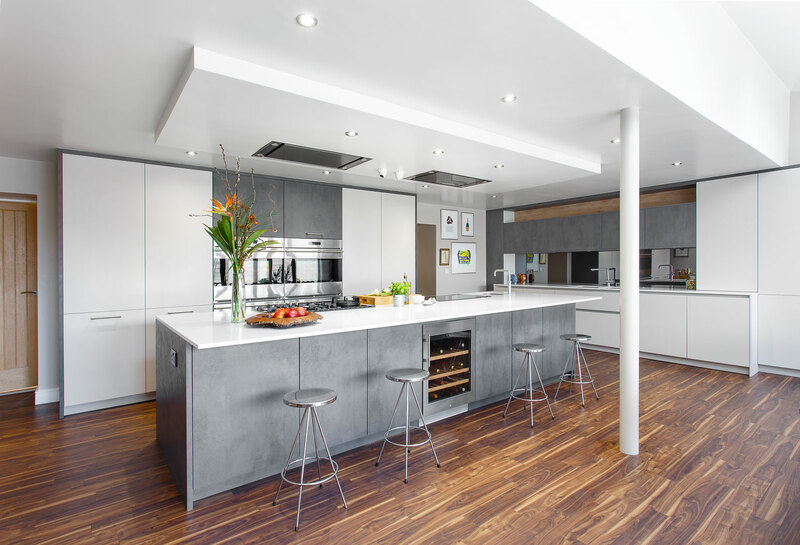 Working very closely with our team of Design Technicians and Project Managers to bring your kitchen designs to life, you will be a natural organiser, a great communicator and be able to build relationships with colleagues, clients and suppliers. • Working closely with the Design Technician team to produce presentations that will inspire clients.